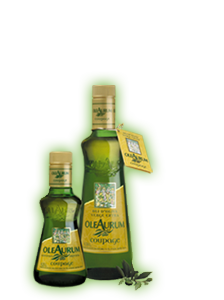 OleAurum Verd DOP Siurana is produced from a selection of the finest DOP Les Garrigues olive oils. 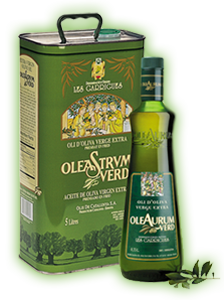 It has an intense and fruity aroma of the green olives used to produce it, with notes that are reminiscent of apple and artichoke. 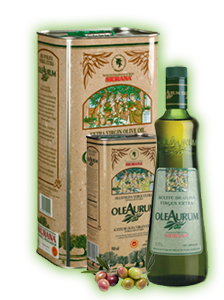 The flavours of almond, tomato and artichoke stand out in the mouth, and it has an agreeably spicy aftertaste. 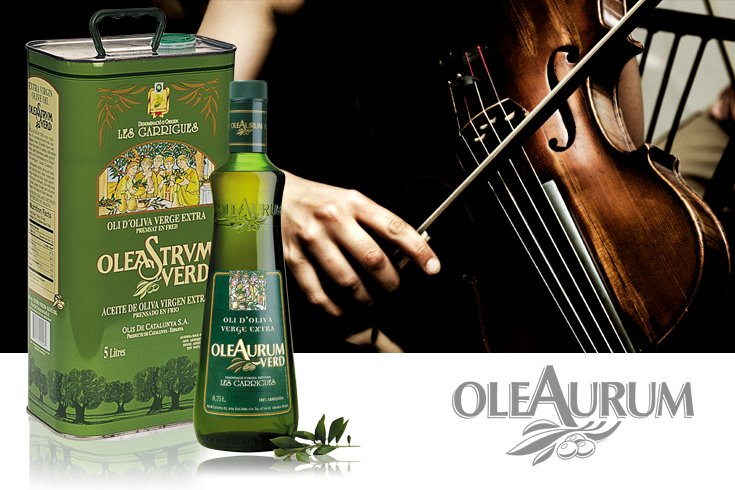 Overall it is a complex oil that is harmonious and well-balanced, creating an intense sensation of fulfilment.